For Christmas this year, my mum, sister and I set a budget for our presents and we absolutely had to stick to it. Sometimes I think that it is the thought that makes so much more of a difference than the price spent on the gift. 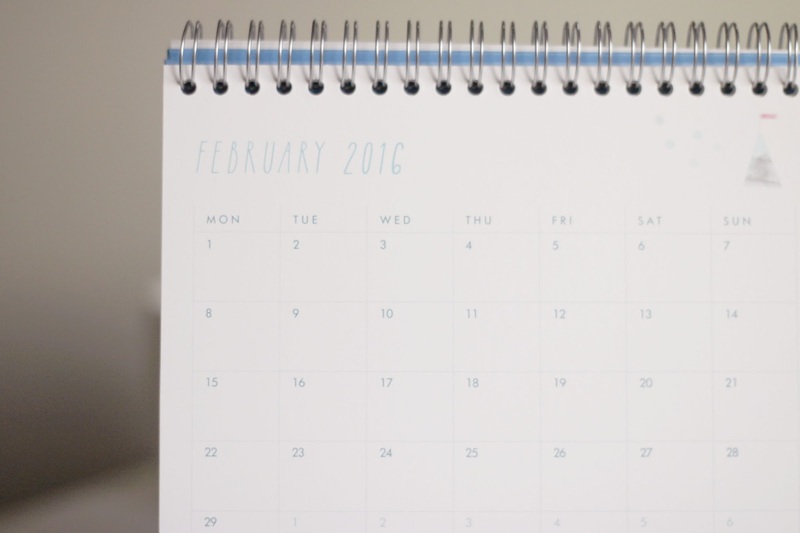 My sister proved to me this year that she knows me so well as she went straight to the new Kikki K store in Covent Garden and picked me up this Kikki K 2016 desk calendar. After living in Melbourne for a year, I fell in love with the Kikki K superstores they have there (and I bought a load of beautiful new things in my recent visit too). I have raved about the store for ages so when I opened my present on Christmas day, I was over the moon. I love to keep organised so this is the perfect present for me to have on my desk to look at when I get ready in the morning. 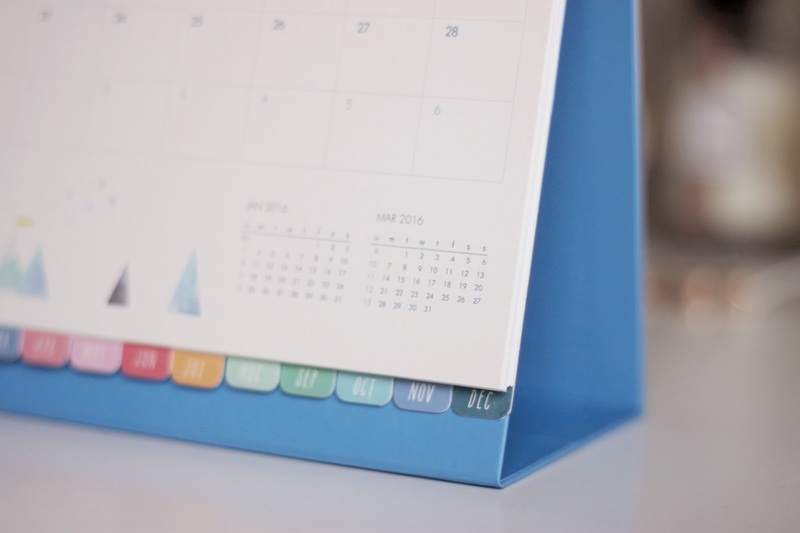 The thing I love about Kikki K is that most of the design styles are light and colourful and this desk calendar epitomises the stylish colour schemes of each set of stationery! 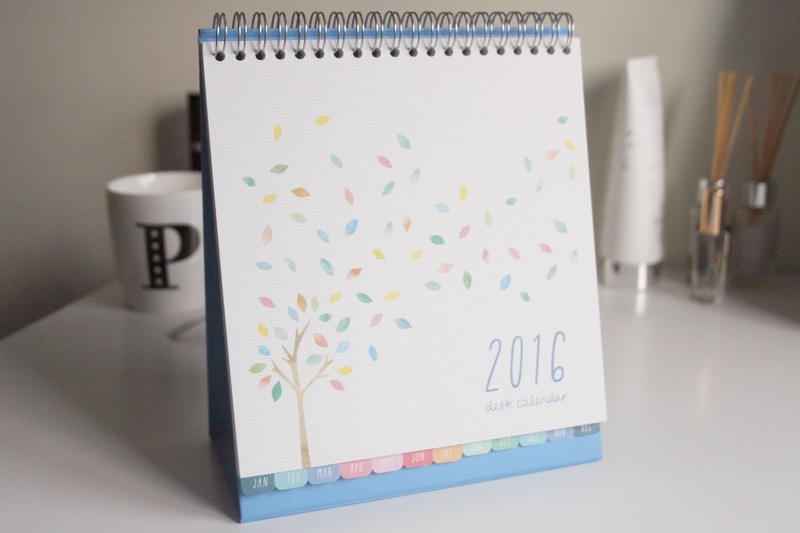 Each page tab of this calendar has a beautiful colourful illustration the months of the year and each one is cutest than the last. 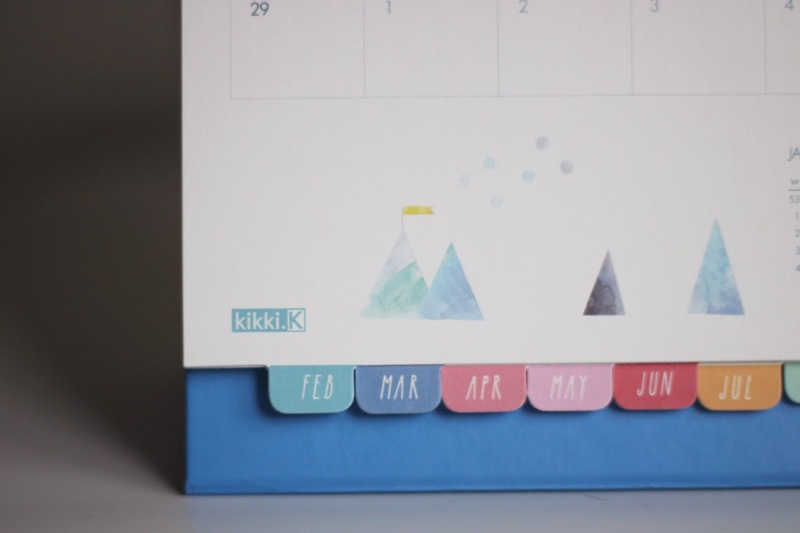 Have you bought anything from Kikki K recently? Let me know in the comments! Aw looks totally lovely! 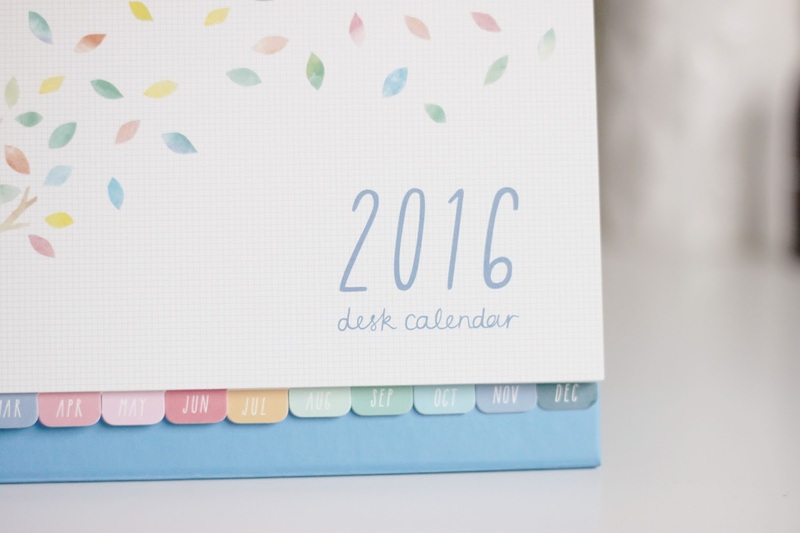 I just bought a diary and a gratitude diary from Kikki K and totally love both of them - so pretty!